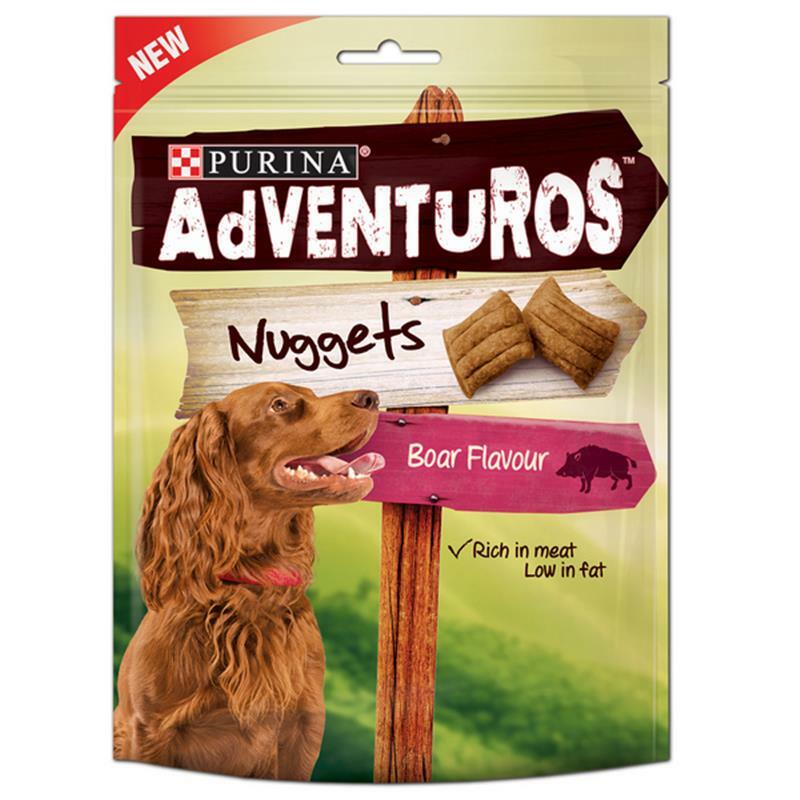 Adventuros Boar Flavour Nuggets Dog Treats - 90g. Made for dogs with a natural sense of adventure, Purina Adventuros are full of exciting flavours that are just waiting to be unleashed! 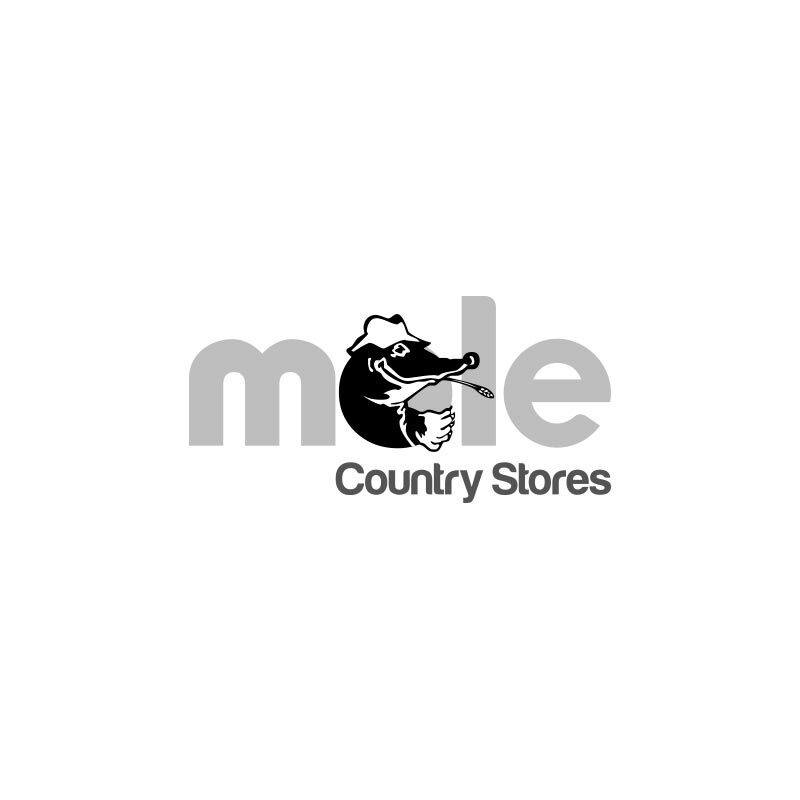 These delicious nuggets with boar flavour are the perfect little treat for your four-legged explorer, whether you are at home or out-and-about!